If your property is going to be unoccupied for a period of time you may need to try and find a specialist unoccupied property policy. Insurers believe that property is at more risk from damages caused by water and fire as well as theft and vandalism if it is vacant, along with other potential risks. 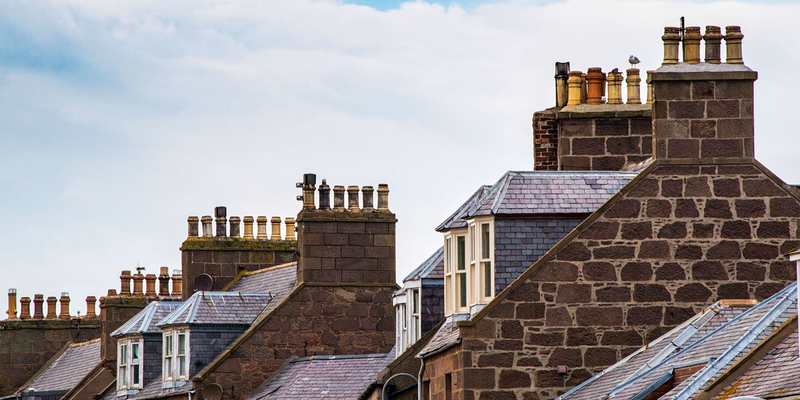 If a property you let out is going to be left unoccupied for a period of time, you may find that you receive restricted cover on your landlord’s insurance policy. Many insurers will require you to inform them when the property is vacant as well. Although you may think that your rental property is only unoccupied while you are looking for a new tenant or waiting for a tenant to physically move in, some insurers may interpret other times to be considered unoccupied as well, for instance if you are carrying out repairs or refurbishment to a property and as such cannot let it out this could be seen as still being unoccupied. Landlord insurance for unoccupied property providers will be acutely aware of the additional risks involved with having a property left vacant and may request you to do certain things such as ensuring the property does not look obviously unoccupied from the outside due to a build up of junk mail and leaflets in the letter box, or to carry out measures to ensure the pipes do not freeze, as this could cause a burst pipe. Building cover – Buildings cover for an unoccupied property may attract higher premiums than a standard cover due to the increased risk. Contents cover – If you let the property as fully or partially furnished and you have decided to leave these items within the property while there is no one dwelling in it you may wish to ensure you have a policy that covers you for the unoccupied period, as unoccupied properties are perceived to be at a higher risk from thieves and vandals.